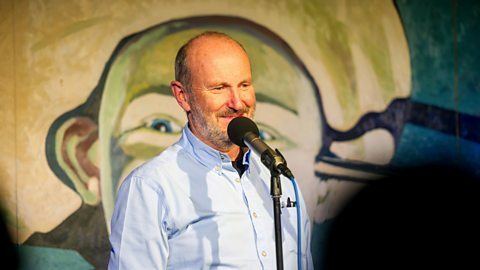 Stand-up comedy with Fred MacAulay and guests, from the Stand Comedy Club in Edinburgh. 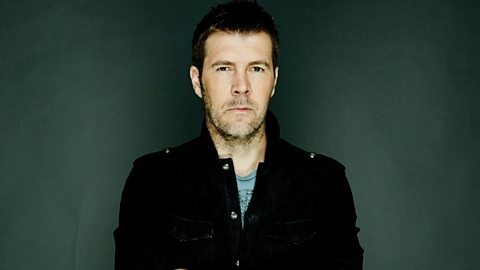 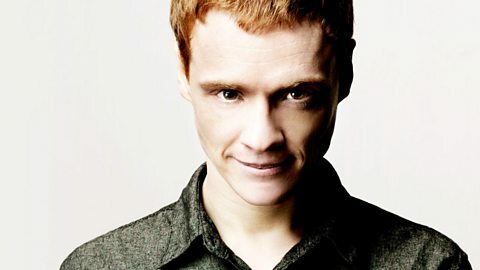 Rhod Gilbert is joined by a fellow comic for entertaining chat and banter. 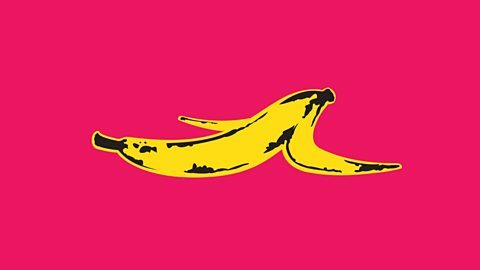 Why Are Some More Susceptible Than Others? 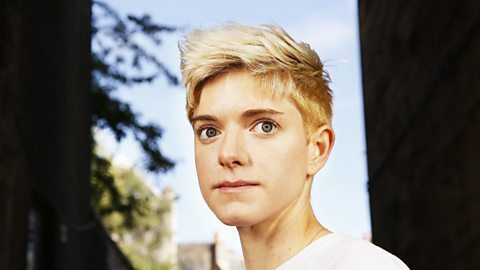 Stand-up Mae Martin presents a two-part series exploring the nature of addiction. 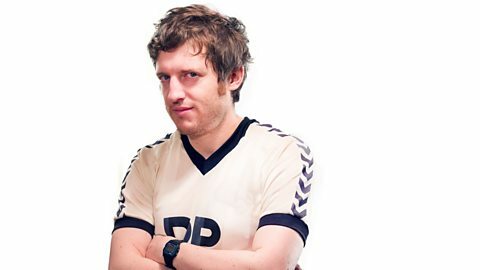 Elis James hosts four stand-up shows from the four nations of the United Kingdom. 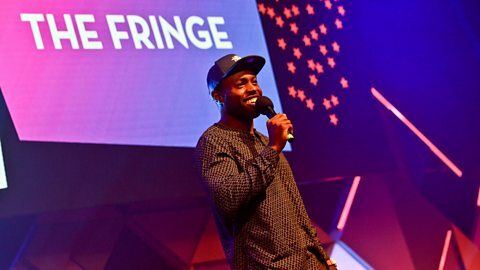 Stand-up comedy that connects a studio audience in London with comedians around the world. 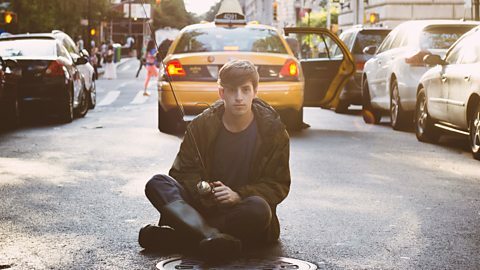 Comic Alex Edelman gives his take on his fellow misunderstood millennials. 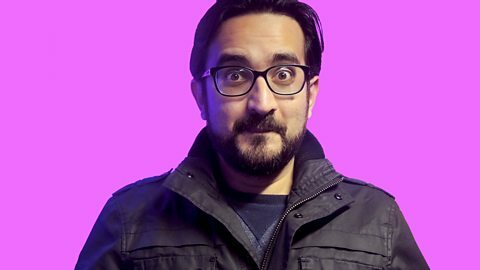 Sami Shah travels to Birmingham to present a guide to his home country of Pakistan. 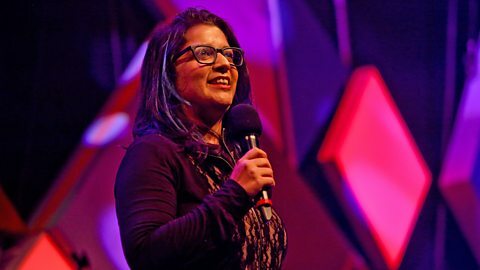 Mumbai-based comedian Aditi Mittal presents a guide to her home country. 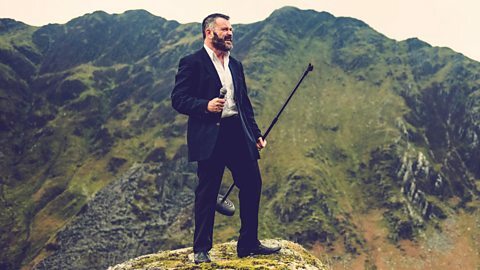 Stand-up comedy. 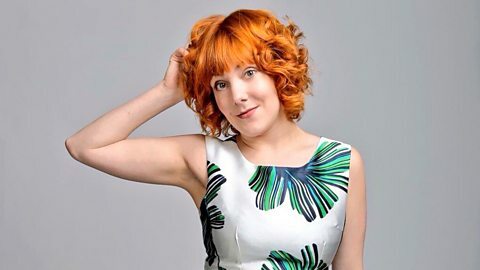 Sophie Willan looks at what it is to be 'normal'. 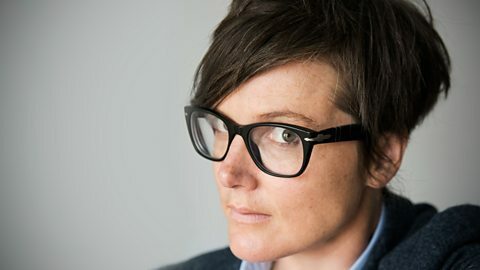 Hannah Gadsby presents a series of comedy lectures about four masterpieces. 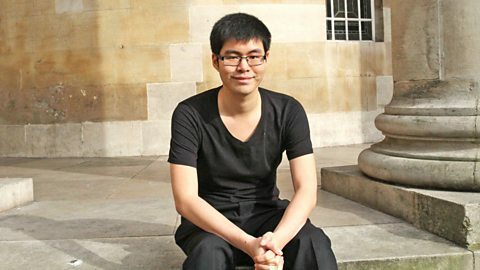 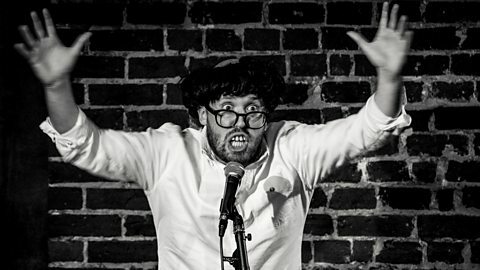 Comic vignettes from the winner of the main prize at the 2014 Edinburgh Comedy Festival. 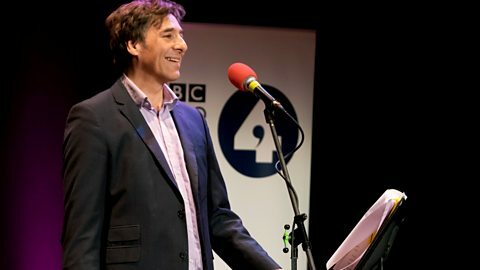 Tom takes an emotional journey exploring his profound relationship with his granddad. 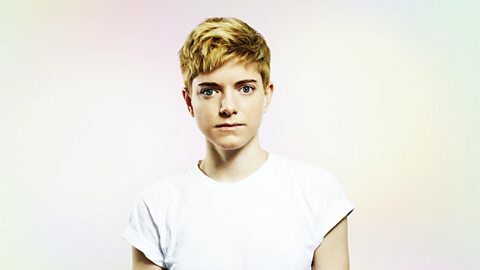 Canadian stand-up Mae Martin presents her debut series for BBC Radio 4. 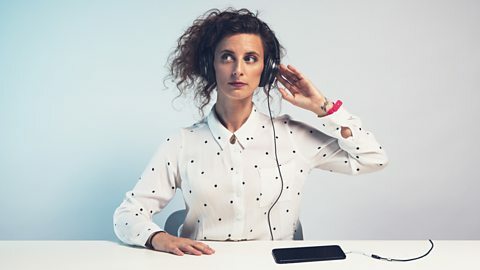 Stand-up Felicity Ward tries to solve her mental health issues, one app at a time. 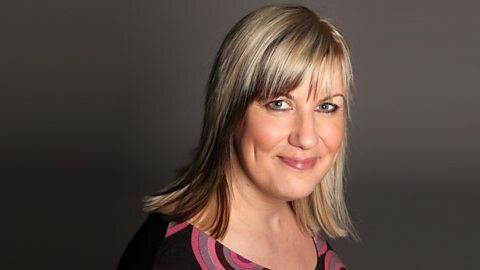 Helen Lederer gets to know comedians from across the UK. 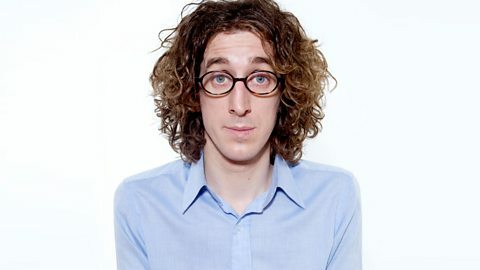 Comedy. 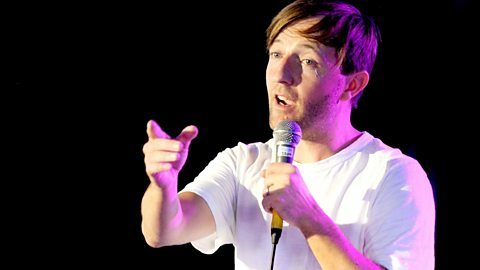 Stand-up poet Kate Fox explores some of the things she does not want in life.